Our specialists work in close cooperation with wind turbine developers, manufacturers, and operators. 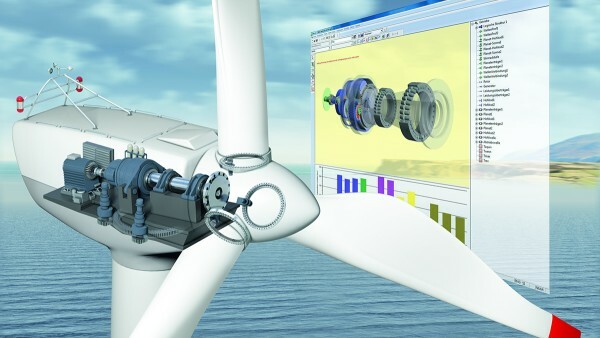 State-of-the-art calculation and simulation programs ensure that optimum designs for bearings for wind power applications are produced. 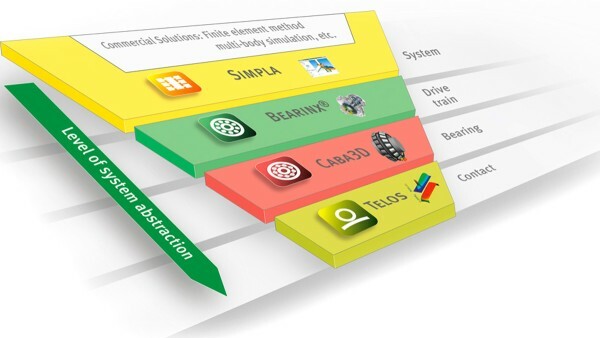 The entire system is considered, from individual rolling bearings and their components and adjacent construction through to the entire power transmission system, which is displayed and optimized using multi-body simulation programs developed in-house. 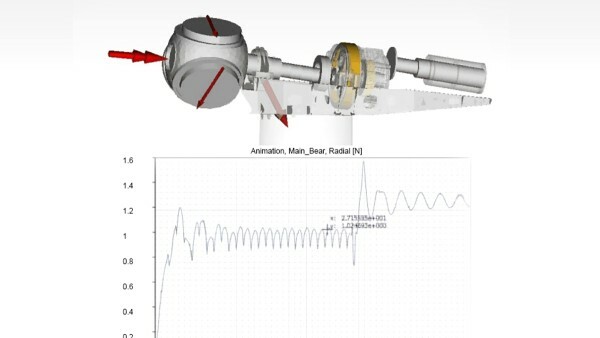 With its realistic force and torque simulation, Astraios has been providing valuable results since 2011, which are used for the new development of bearing solutions and for the optimization of the simulation and calculation models. The Schaeffler calculation chain includes CAE tools that are perfectly suited to the specific requirements of the design. With the hybrid multi-body simulation (MBS), the dynamic behavior of the entire wind turbine is displayed. Based on the model, individual components of the drive train and the entire turbine design can be improved as early as the development phase. 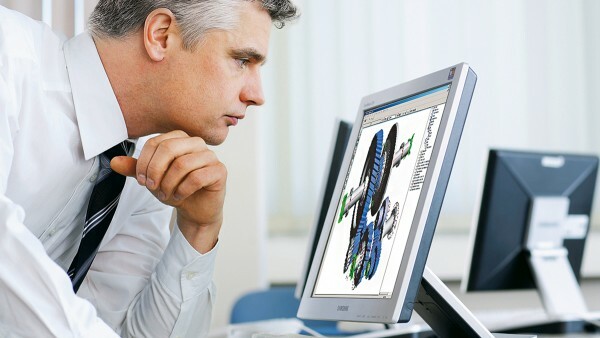 With the BEARINX software, all bearing types, complex shafts, and shaft systems through to complete drive units can be modeled and calculated. The influence of lubricant conditions, contamination and actual contact pressure on the fatigue life. 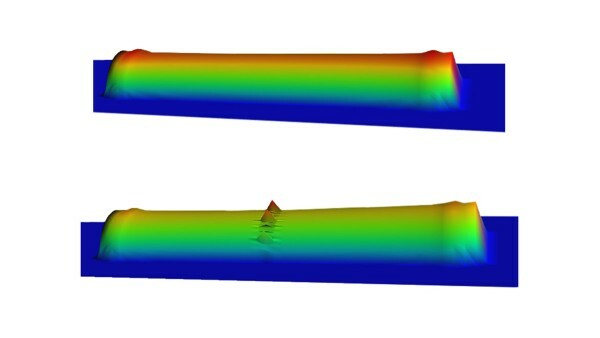 CABA3D facilitates the calculation of the frictional energy and the acceleration behavior of the rolling elements, e.g. when they enter the load zone. 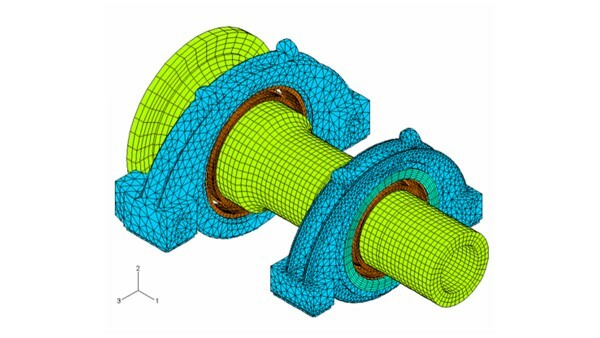 For even more detailed analyses, FEM calculations can determine the influence of the adjacent construction on the bearings and vice-versa. One of the world’s largest, most up-to-date, and most powerful large-size bearing test rigs enables bearings of up to 15 tons and measuring up to 3.5 meters to be tested in realistic conditions using a comprehensive simulation program. ASTRAIOS will result in further improvements in the understanding of systems as a whole, influencing factors and the interrelations in the drive trains of wind turbines. 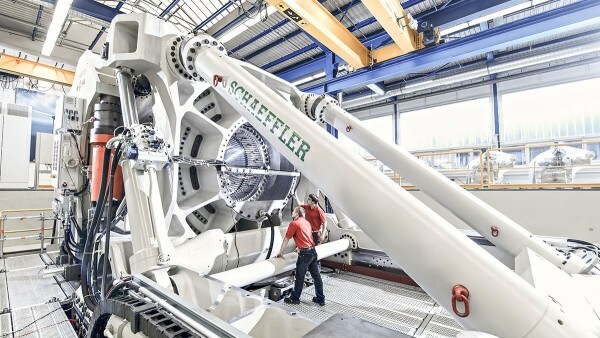 This means Schaeffler is making a major contribution to shortening development times for wind turbines as well as making the design process more reliable and increasing the cost-effectiveness and safety of these turbines. The test rig has been named “Astraios” after a Titan in Greek mythology who was father of the four wind gods. Wind turbines are constantly subjected to changing wind conditions - from calm weather to storms ASTRAIOS simulates the real loads and moments which occur in a wind turbine. Over 300 sensors in the test bearings provide information to be evaluated for a variety of analyses. The measurement and control technology are provided by SARA, the automation system for R&D applications from Schaeffler. Our experts evaluate the data and improve the calculation models through comparison with the test results.